Located at 1 South Main in Downtown Hutchinson, Kansas, Apron Strings is the destination for all your kitchen necessities. 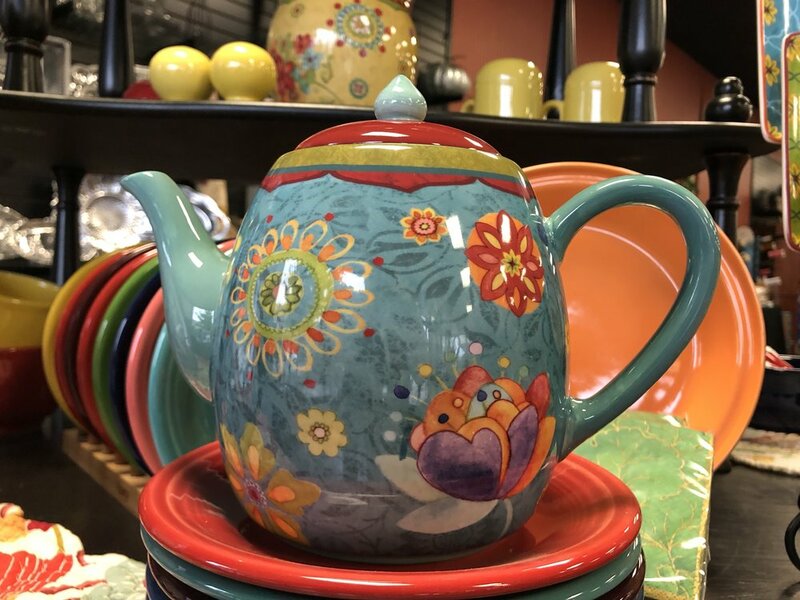 We carry a wide range of products, including Le Creuset, Bosch, Wusthof, OXO, Zwilling, Mud Pie, OXO, Vitamix, DII, Tag, Wilton Armetale, Wellness Mats and much, much more. We have a carefully crafted tea corner with delicious loose teas and offer year-round cooking classes. Stop in and see what we’ve cooked up for you!